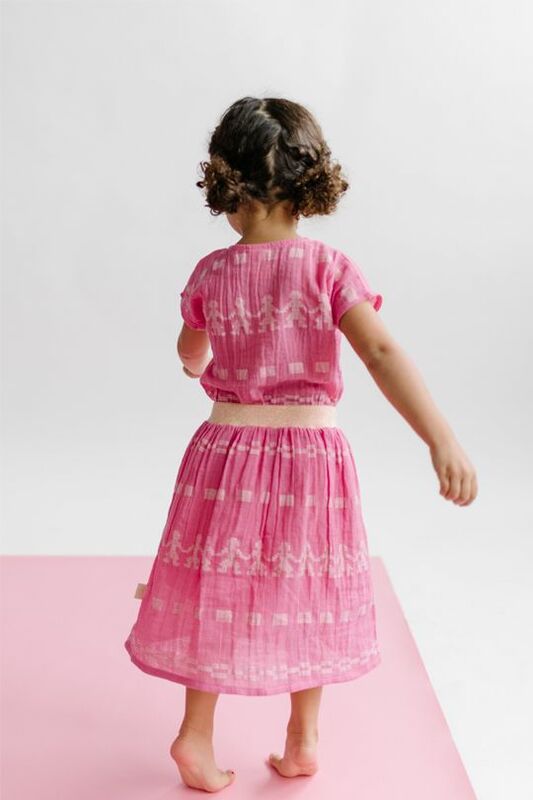 Folklore Las Niñas offer unique and colourful Central/South American-inspired clothing and accessories for girls aged 0-8, plus some lovely pieces for mums too! 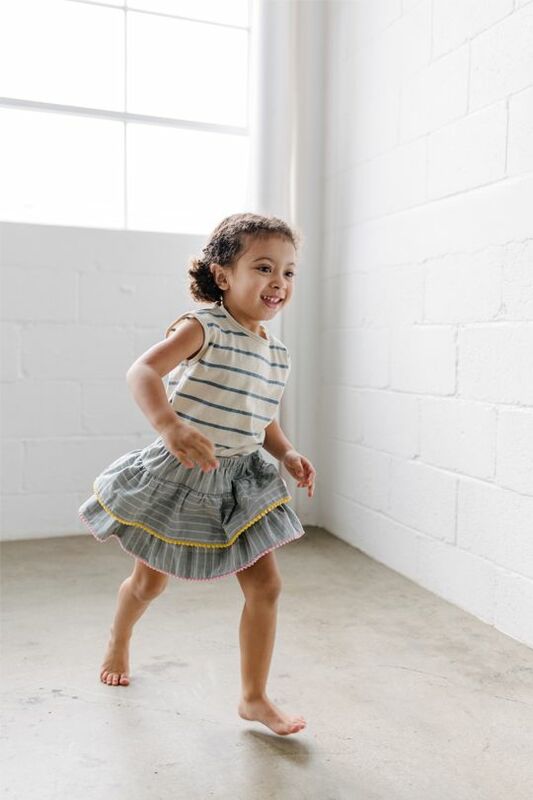 The collection is artisan-made, featuring original pieces handcrafted from Guatemalan and Bolivian textiles and including happy prints. Two friends, Gisa and Susana, began Folklore Las Niñas inspired by a desire to promote their unique cultures and to connect their children to their Latin American roots. Folklore is an on-going adventure for these ladies - in creating each one-of-a-kind piece they take new steps in their journey discovering exactly what makes their culture so unique. 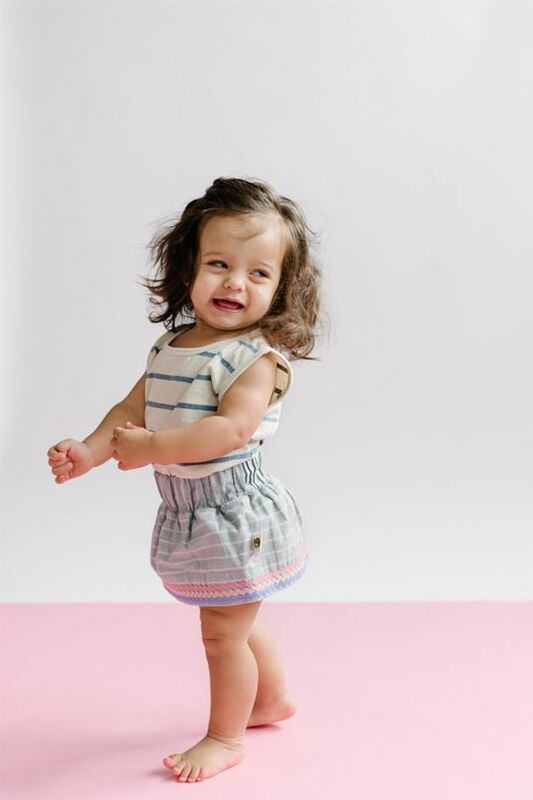 Their collection includes pieces such as twirling skirts made in Bolivia from hand loomed embroidered Guatemalan textile, 100% organic pima cotton tees with seasonal, fun prints, breezy delicate tunics and easy-wear, colourful shorts, as well as gorgeous throw-over-your-shoulder bags, jewellery and sandals! Gisa and Susana are committed to promoting and empowering the creative talent that distinguishes artisans and independent designers around Latin America. 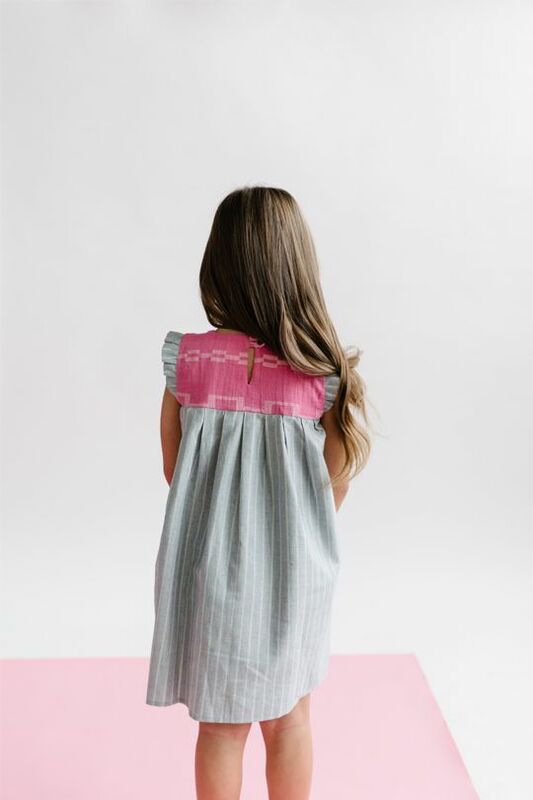 They personally source all fabrics and work hand-in-hand with the artisans from beginning to end to create small batch collections that represent their culture and traditions. 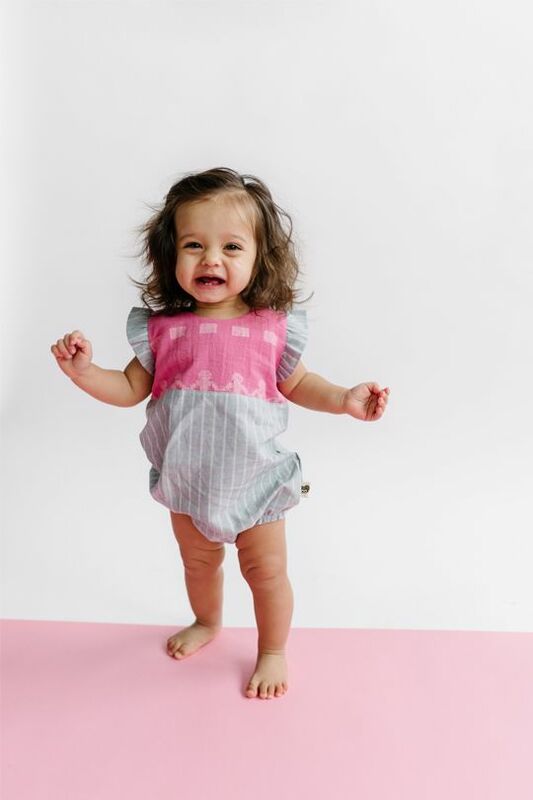 Their collections provide clean drinking water to children in rural Guatemala, with a portion of every purchase donated to Ecofiltro Water for Life School Program.